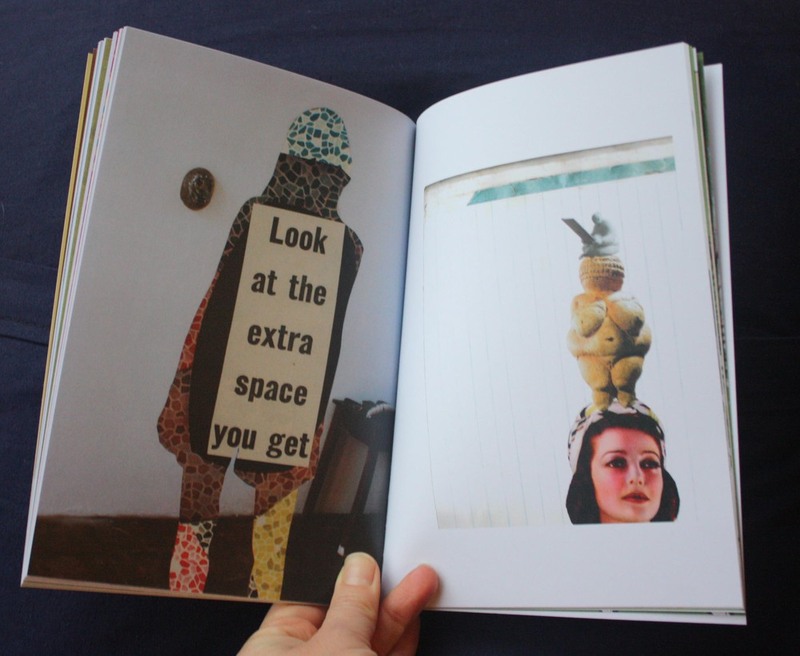 ​Artist's book, published in conjunction with installation in the West Space reading room. 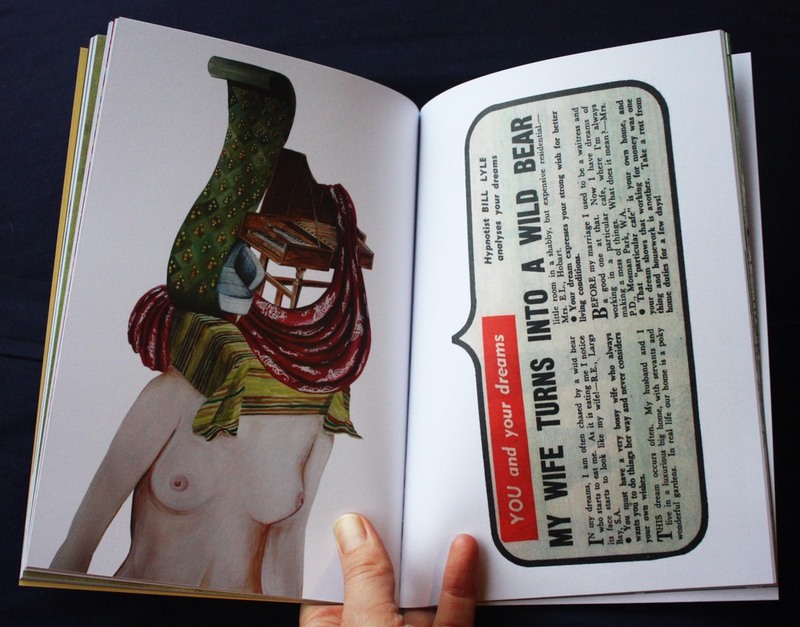 Features writing from Phip Murray, Romy Ash, Mieke Chew, Lorelei Vashti, Laura Castanigni, Josephine Rowe and Zoey Moonbeam Dawson. 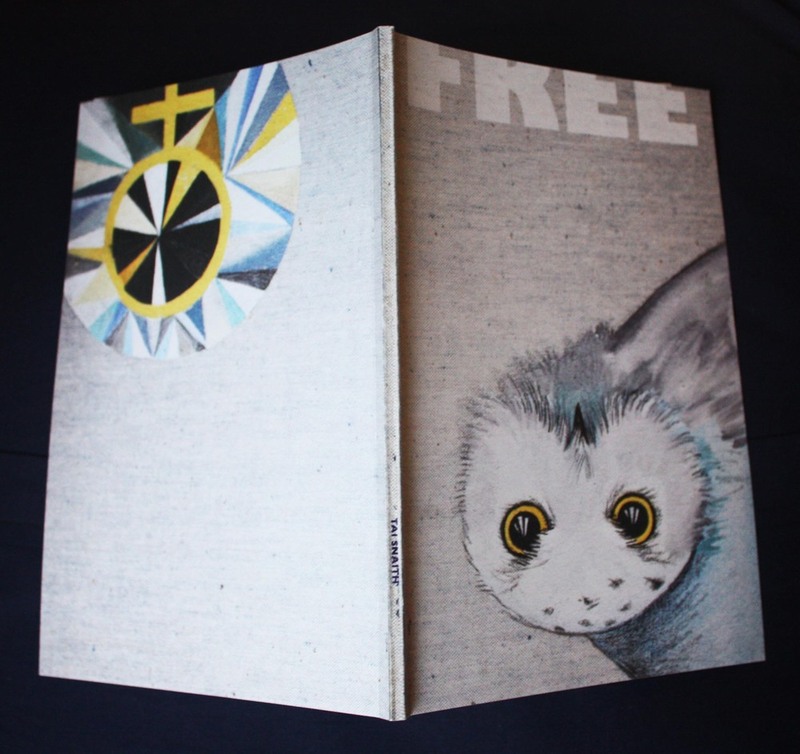 ​Artist's book, published in conjunction with installation in the West Space reading room.